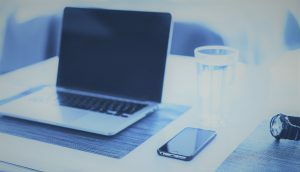 Has a Landman Contacted You? Has a landman contacted you and is now threatening to force pool your minerals if you don’t sign his lease? What are your options? Is he offering you a fair deal? What does a fair deal look like? Who can you talk to? First, let’s talk about Force Pooling. Forced Pooling (sometimes called Statutory or Compulsory Pooling) is a legal mechanism that allows operators to drill wells when they are unable to get 100% of the mineral interests to commit to support the drilling of a well. 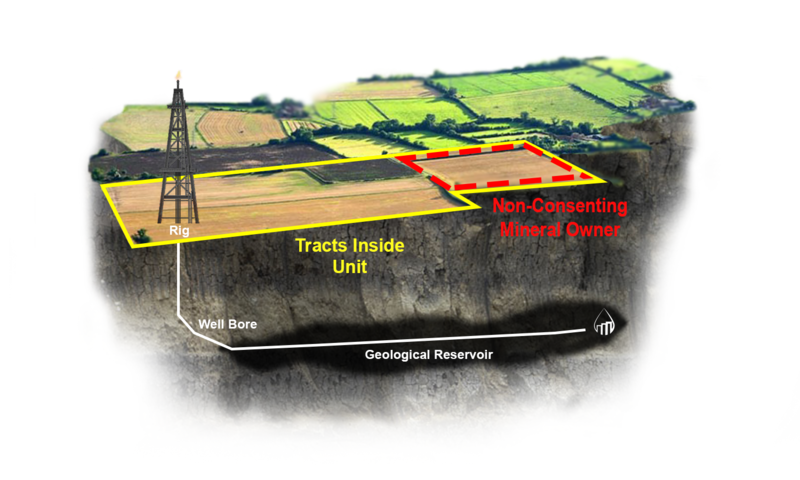 Certainly the operator would like to acquire leases, farmouts or working interest partners covering 100% of the minerals within the drilling spacing unit allocated to the well to form a voluntary unit. But that’s not always possible. We are not going to talk too much about units or drilling spacing units in any detail here, but just understand that regulatory agencies within each state require operators to allocate a certain number of acres around a well prior to approving a permit to drill. Some states may require that a pooling agreement identifying all leases within the unit be filed of record in the county courthouse while others might just require the operator to adhere to existing field rules such as 40 acres around an oil well, 640 around a gas well or perhaps 1280 acres around a horizontal well with an extended reach lateral of 9,000’. Operators prefer to have all the minerals within the unit committed by lease or other contracts. But in many instances, that’s not possible. In some cases, it might be difficult to locate a mineral owner. Or perhaps a mineral owner does not need the lease bonus or royalty, but instead just wants to prevent drilling. In support of all the other mineral owners within the unit who granted leases, the operator should be permitted to drill. Forced Pooling will allow the well to be drilled. Can an Operator Force Pool you Instead of Leasing your Minerals? Good chance the landman that knocked on your door has threatened to force pool your minerals if you don’t sign his lease. Perhaps you are ok with granting a lease, but how do you know if he is offering a fair deal. Did the other mineral owners receive $500 per acre lease bonus and he is offering you $100 per acre lease bonus? Did the other mineral owners retain a 20% royalty and he is offering you a 12.5% royalty? If you want to know what other mineral owner received for their lease, you could hire someone to run the oil and gas records in the courthouse to locate the leases executed by other mineral owners. However, the courthouse records will likely only identify the royalty reserved. The lease bonus will not be identified as consideration will be shown as as $10 and other valuable consideration. If you agree to sign a lease, it is important that you lease to the company that will be operating the well. 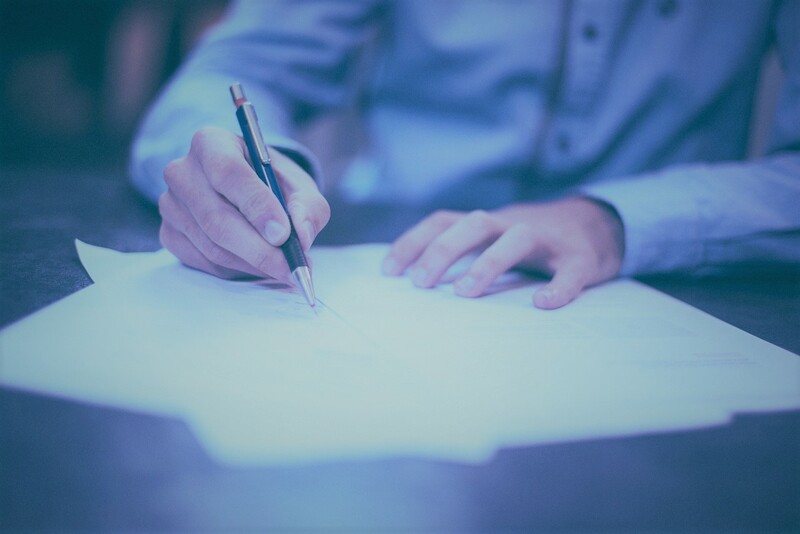 There is a good chance that the landman wanting to lease your minerals intends to assign your lease to the operator for more money than he paid you and retain an overriding royalty. Your best deal could be to lease to the operator, unless the operator is threatening to force pool you. You may not get the best deal from the operator, but probably better than being force pooled. This could be best option. Leasing should be competitive. 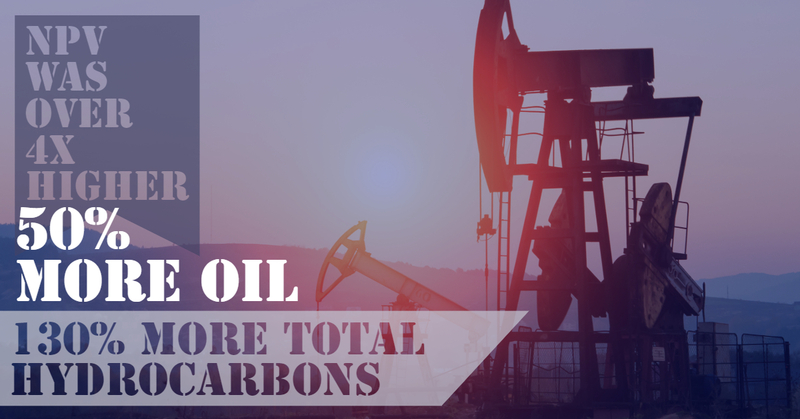 Find another oil company who wants to participate in the drilling of the proposed well. Grant a lease to that company for a higher lease bonus and/or higher royalty. If you can find a buyer, you should receive a much higher cash offer to sell your minerals as compared to leasing them. Downside is that you will not get a royalty if the well is successful. Upside is that if they drill a dry hole, you may be very happy you sold. Not many mineral owners want to take the risk of paying for a portion of the cost to drill, complete and equip. This would make you a non-operating working interest owner. 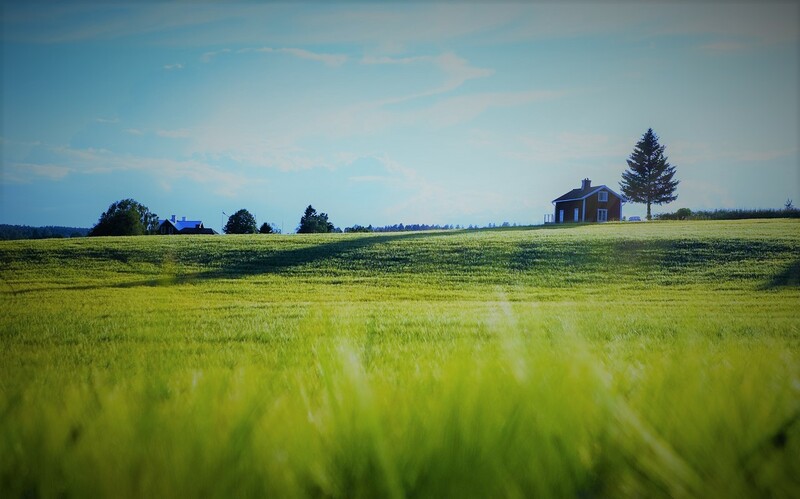 This could also expose you to liabilities associated with owning a working interest in a producing property as well as obligate you to pay for any additional costs associated with the well to include re-working operations, plugging, and property restoration. If you are force pooled, you will probably receive a 12.5% royalty (depending on the state). The remaining 87.5% interest associated with your minerals will be retained by the operator until the operator recovers anywhere from 100%-300% (depending on the state) of cost associated with drilling, equipping and operating the well. After which time your full interest will revert to you and you will become a non-operating working interest owner. But again, this could expose you to the same liabilities as shown above, if you agree to voluntarily pool your minerals. IF YOU ARE FORCE POOLED, PLEASE SEEK LEGAL ADVICE. How can Mineral Owners profit the most? If you want to sell or lease your minerals, you should strive to expose your property to as many buyers as possible. 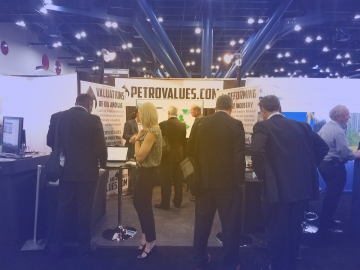 PetroValues is an online brokerage platform for oil and gas properties and can expose your property to many potential buyers. 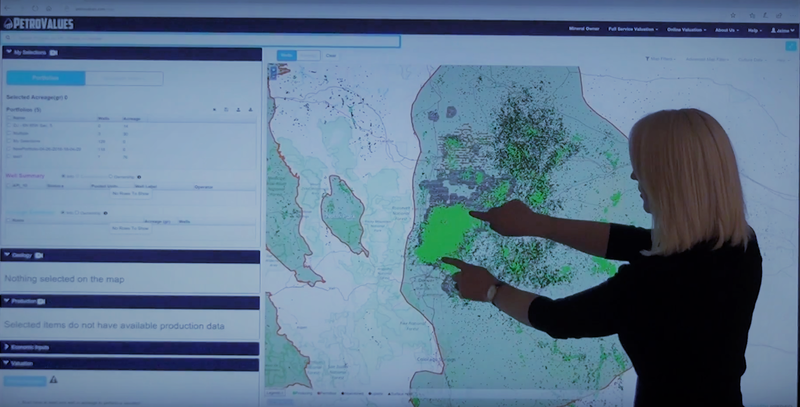 PetroValues connects Mineral Owners directly to buyers to eliminate landmen trying to lease your minerals and then sell your lease to the operator for a profit. 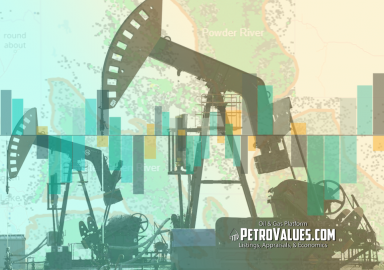 Check out our mapping and valuation features at PetroValues.com. Then give us a call. Check out these helpful links on Forced Pooling laws in your state. What is “Forced” Pooling and Why is it Important? Thank you for the information. My brother and I are actually working with Ben McBride and Kraig Keiser. 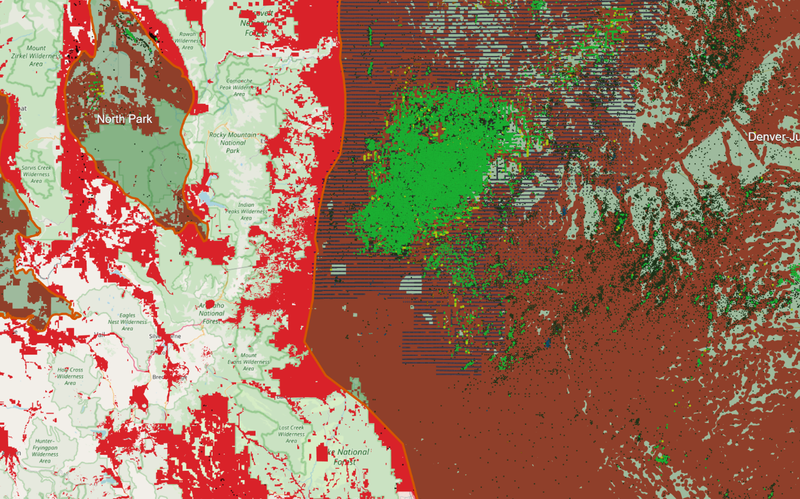 We hope to do business with Petro Values in our possible gas and oil exploration. Great to hear! Thanks for the comment Harold!